In May I attended the Center for NonProfit Legal Services’s annual “Founders Breakfast.” At the breakfast, lawyer William P. Haberlach was awarded the William V. Deatherage Pro Bono Award for his services providing legal advocacy for one of the highest at-risk populations in our community: our veterans. I attend this breakfast not just for the coffee and eggs, but because it renews my inspiration in our local bar and our shared commitment to community service. 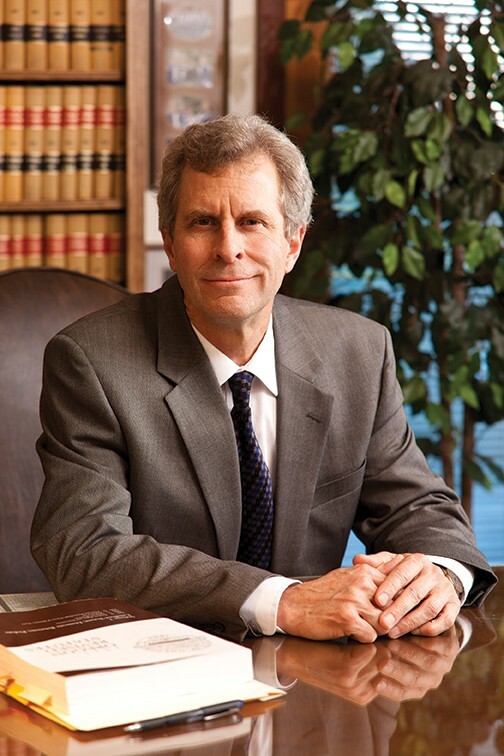 For the last three years, the Jackson County Bar Association has been the winner of the Justice Cup, which the Lawyers’ Campaign for Equal Justice awards to the county bar association that raises the most money for legal aid services in Oregon. In 2015 over 42% of local lawyers made contributions for a combined total of $28,000. There are 850,000 low-income and elderly Oregonians eligible for legal aid services. The need has increased under pressure from a weak economy; since 2000, poverty in Oregon has risen by 61%. With help from supporters like you, Oregon legal aid programs will serve about 20,000 families and individuals this year. The Lawyers’ Campaign for Equal Justice helps fund legal aid services for low-income and elderly Oregonians. In Medford, the Center for NonProfit Legal Services provides family law, landlord-tenant, social security, immigration and other legal services for qualifying county residents. Legal aid goes a long way toward providing access to justice, but there are many locals who earn too much to qualify for legal aid, but too little to easily afford a lawyer. For people in that boat, the Oregon State Bar offers a couple of programs. One is the Lawyer Referral Service, which matches people with lawyers who offer a 30-minute consultation for $35, no matter your income level. Another is the Modest Means Program, which offers the same “30 for $35” deal but also caps hourly rates based on income. For years I have also offered a reduced-rate initial consultation. Clients with divorce, custody or parenting time issues can receive an hour of legal advice for $100. Sometimes this is all a client needs to navigate the legal system. I also offer legal “coaching,” which can be a cost-effective way to handle a legal issue. You represent yourself in court with me coaching you through your case. While there’s no shortage of lawyer jokes and stereotypes out there, here in Jackson County our lawyers truly are committed to service in our community.